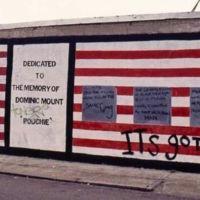 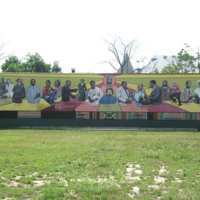 The Baltimore Wall of Pride stands in the playground at Carey and Cumberland streets in the area of Sandtown-Winchester, Baltimore, Maryland. 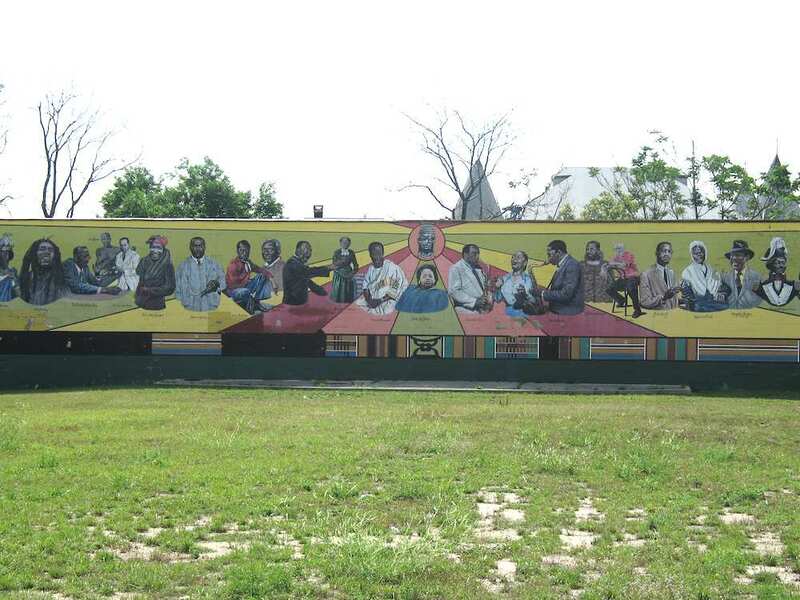 Painted in 1992 soon after the Rodney King riots of LA, the mural became a site for protest meetings after Freddie Gray was killed in 2015, just blocks away from the mural. 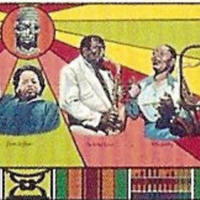 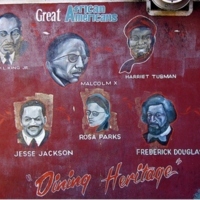 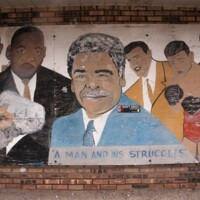 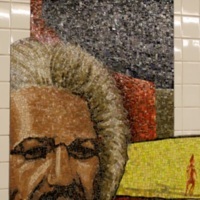 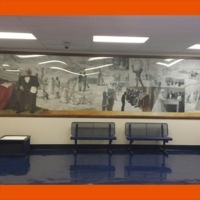 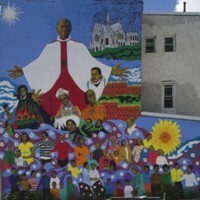 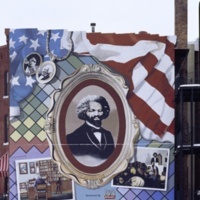 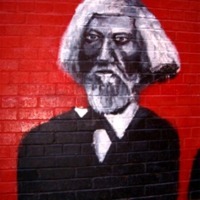 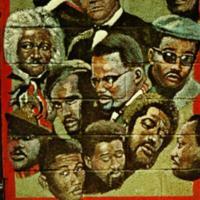 Painted by Pontella and Deborah Mason, the mural celebrates the heroes of black history, including Fannie Lou Hamer, James Baldwin, Marcus Garvey, Martin Luther King Jr., Kwame Nkrumah, Charlie Parker, John Coltrane, Langston Hughes, and the antislavery figures Frederick Douglass, Sojourner Truth and Harriet Tubman.